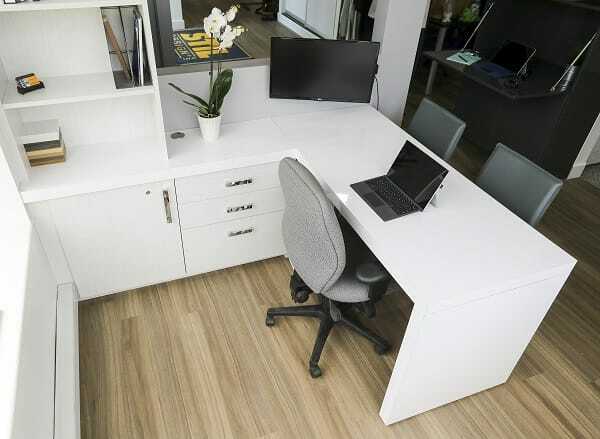 View our catalogues and choose from our wide variety of finishes and accessories to enhance your projects. 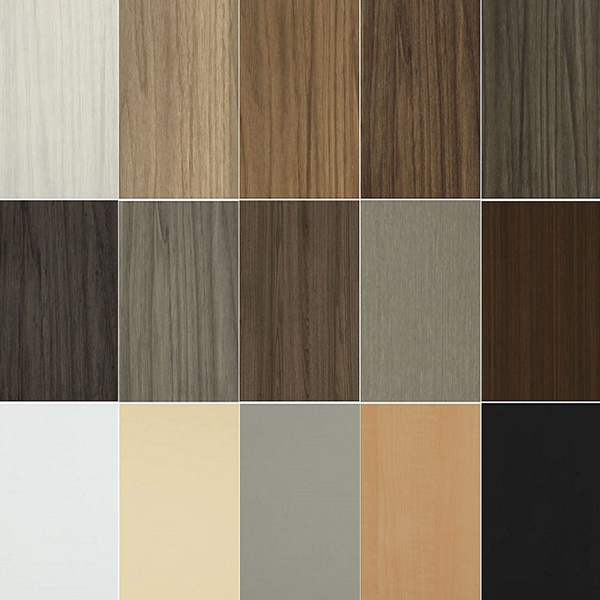 At STIL Design, we pride ourselves on offering our clients many high quality finishes to choose from. 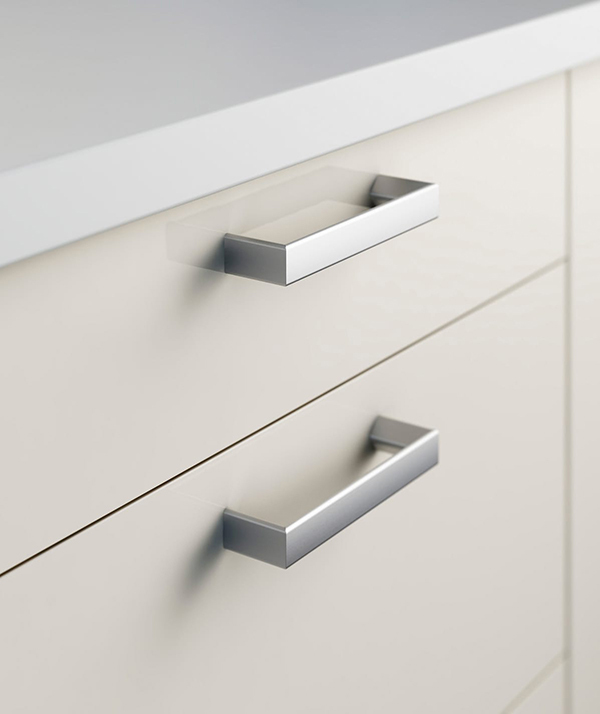 Choosing the perfect hardware is the finishing touch to all of your installations. 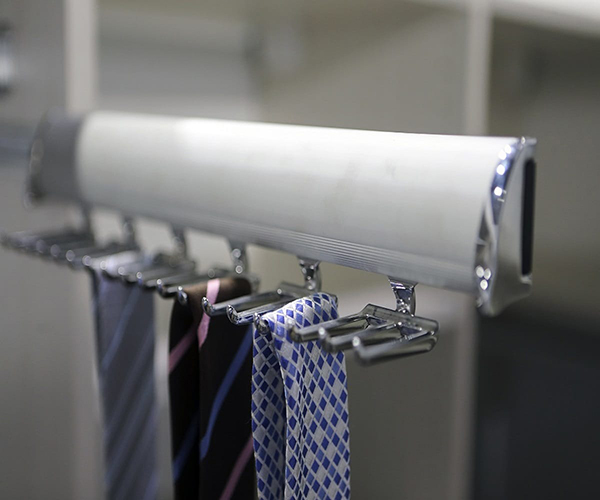 Choose from our collection of accessories to enhance your custom closet. Lighting is not only an option that can take your design to the next level. It can also add needed additional light for some of those darker spaces! 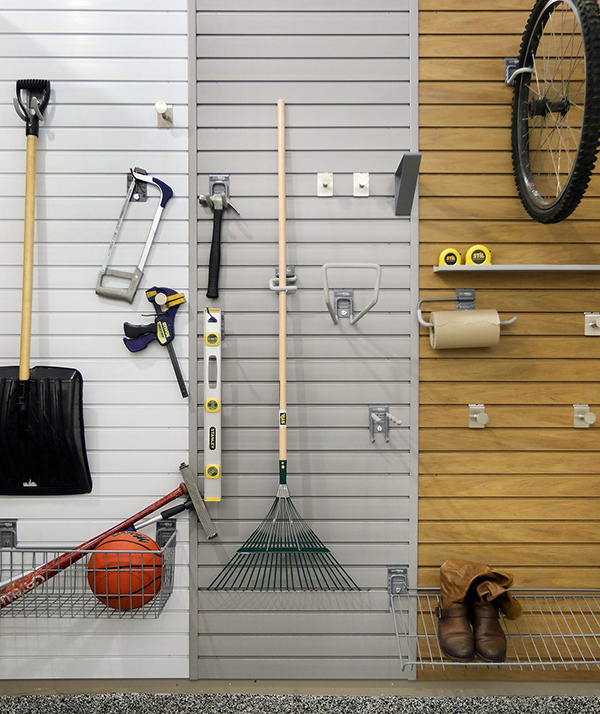 Compliment your already organized garage with our efficient slat wall and related accessories.